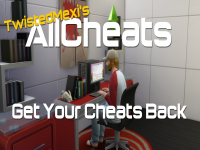 What is The Sims 4 Cheats Create A Sim Demo? Create smarter Sims with unique personalities and distinct appearances in The Sims 4 Create A Sim Demo. 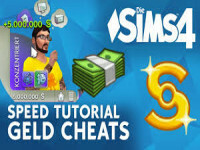 Experience the powerful Create A Sim and directly manipulate your Sims with tactile precision to create the most unique and detailed Sims yet. 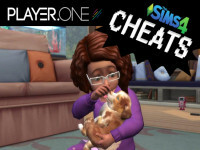 Share your Sims on the Gallery or Facebook, then download them directly into The Sims 4 when the game launches in September 2014 and bring your Sims to life. The Sims 4 Create A Sim Demo will be released worldwide later this summer. How do I get into The Sims 4 Create A Sim Demo? An early version of The Sims 4 Create A Sim Demo is available now, by invitation only for some of our fans. This is a trial experience that we are using to test our key functionality in advance of the worldwide release of The Sims 4. As a result we will be doing periodic maintenance on our servers. How much does The Sims 4 Create A Sim Demo cost? The Sims 4 Create A Sim Demo will be available at no cost to you. Does The Sims 4 Create A Sim Demo require an Origin account to play? Yes, The Sims 4 Create a Sim Demo is available from Origin and you will use the Origin client to download and install the demo. Once installed, you don’t need to be online to play the demo. 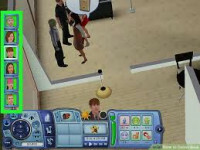 Where can I provide feedback for the early trial experience of The Sims 4 Create A Sim Demo? We welcome your feedback! 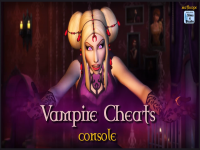 Head over to our forums and let us know what you think. Share your feedback here.